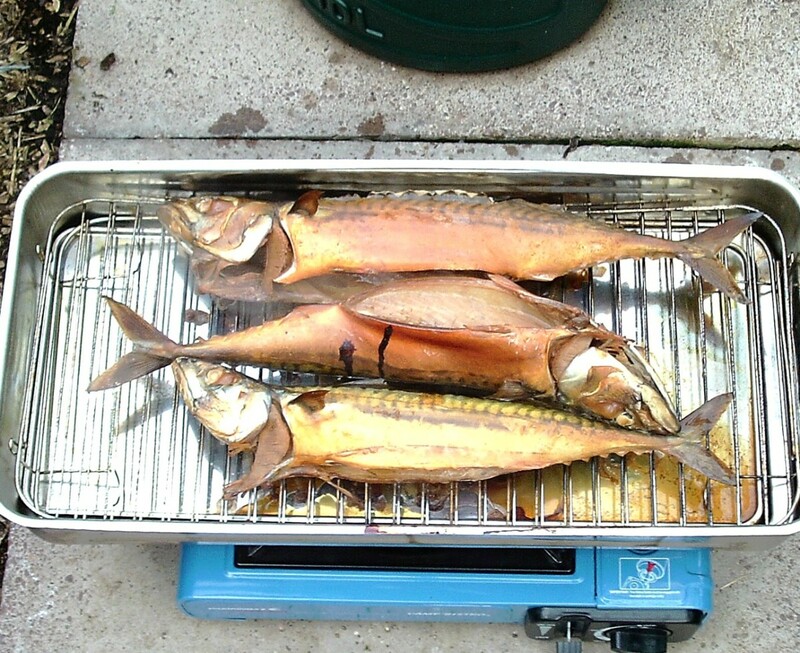 Gabriel loves to cook all kinds of foods, from baking to a full roast dinner. Both the prawn and the shrimp are very similar in appearance, however they are not the same. 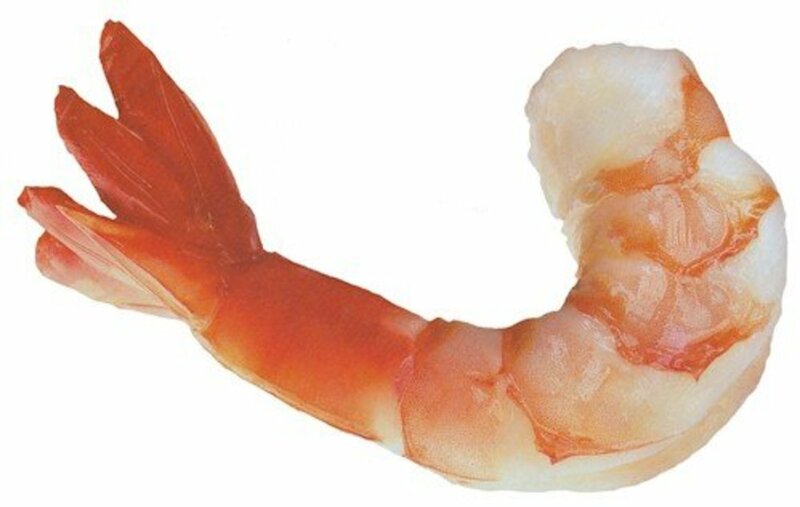 People are often eating a prawn thinking it's a shrimp and vice versa. They are both crustaceans and from similar families. The prawn has the claim to fame of being from the lobster family. Large prawns are actually called langoustines (a little french name) also known as Dublin Bay prawns mostly found in the Atlantic and Mediterranean seas. These similar crustaceans like most waters around the world; some opt for warm water while others like the cold water. Warm waters include the Pacific and Indian oceans, while colder counter parts include the cold oceans of the Atlantic and Arctic. So, what makes them so alike yet different? There are more good things to say about prawns and shrimp, however I'm sure you're getting the message. There are of course the scare mongers out there that do their best to make us cry into our shrimp cocktail and leave the prawn out of our paella. The truth is these tasty shellfish are high in cholesterol content, and people tend to blow this knowledge into a fully fledged heart attack when in actual fact cholesterol levels in food are very different to cholesterol levels in our bodies. When we eat something high in cholesterol it doesn't necessarily raise the cholesterol in our bodies. Plus, one would need to eat a serious amount of these critters before cholesterol could become a problem. 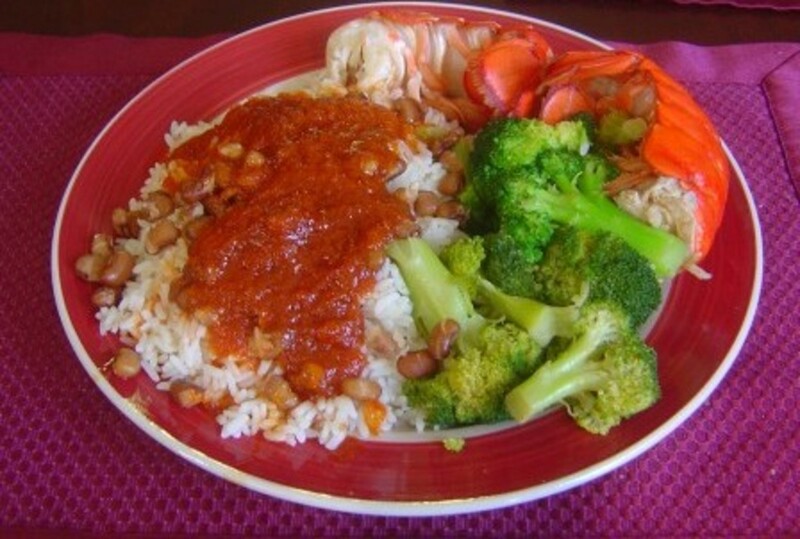 It's important to note that low calorie and low fat are two of the best qualities any dish can offer. Not to mention the fact that you'd need to eat a hell of a lot of prawns or shrimps to warrant worry of any possibility of rising cholesterol levels. There are far worse foods on the shelf and in the freezer. The poop line is actually the digestive tract (the black line running along the body) and is completely harmless, however it's a good idea to remove it as the shellfish look so much more presentable (it makes some people a little squeamish) and more importantly it's dead easy to remove. The digestive track can taste a little musty too, so another good reason for removing it. The easiest way: use a kitchen tool called a shrimp deveiner and cleaner available in most kitchen supply stores or on Amazon. With raw shellfish, pull the head back and you will see the beginning of the thread. Simply tease the thread out with your thumb and forefinger. This is the best way as the body stays in tact and will really impress dinner guests. The other way: shell your crustacean and run a knife down the back slicing a little into the flesh and rise under cold water to completely remove the black thread. There is sometimes another black line under the body. This is the nervous system: again use your knife to remove it. Make a little incision into the flesh cutting away the thread and rinse under cold water. Let's face it filleting a fish is a lot more work and prawns don't have bones. That's a great result for your teeth; no toothpick required. While these guys do surf the bottom of the sea, they are swimmers and mainly feed on plankton and algae, like all the other fish in the sea. I think it's important to mention here, that we all eat the bottom of the food chain everyday and there is nothing wrong with that. It's a natural progression and one that we thrive on. The next time you tuck into a nice piece of posh fish from the top of the ocean; remember your fancy fish ate another fish that ate... yeap, you got it: a prawn or a shrimp and there's not a single thing wrong with that. Any faddy foodies will just have to live it. Cooking your crustaceans is very easy. Prawns and shrimp cook very quickly. 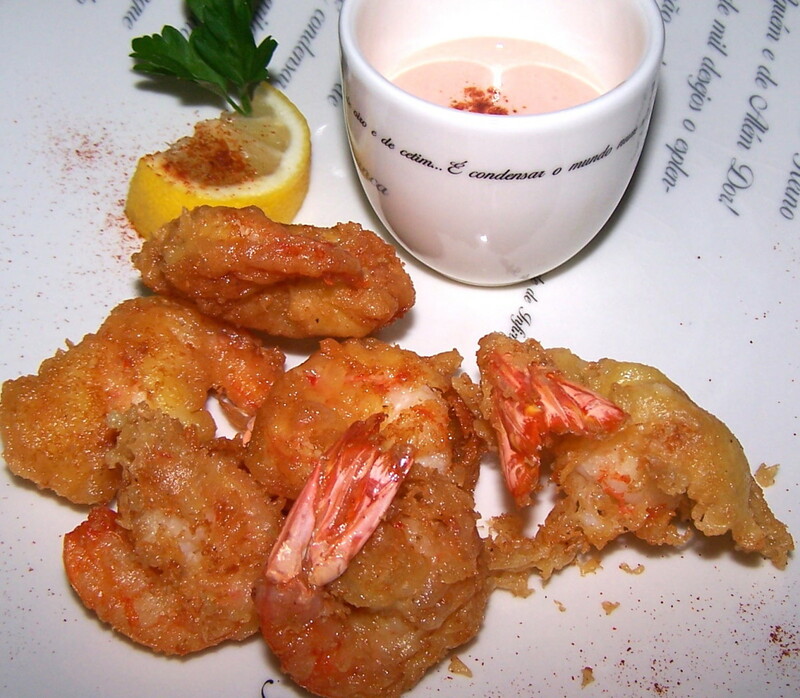 Whether you grill, bake, deep fry, stir fry or boil; prawns and shrimp turn a blushing pink when cooked through. Once you see them turn an all over pink colour allow another minute or two and they're ready to serve. To enhance the flavor of your shellfish when precooking to make a cocktail, salad or another favorite dish add a good squeeze of lemon, parsley, crushed garlic cloves and a whole chili to a pot of water. Bring to the boil and add your shellfish. 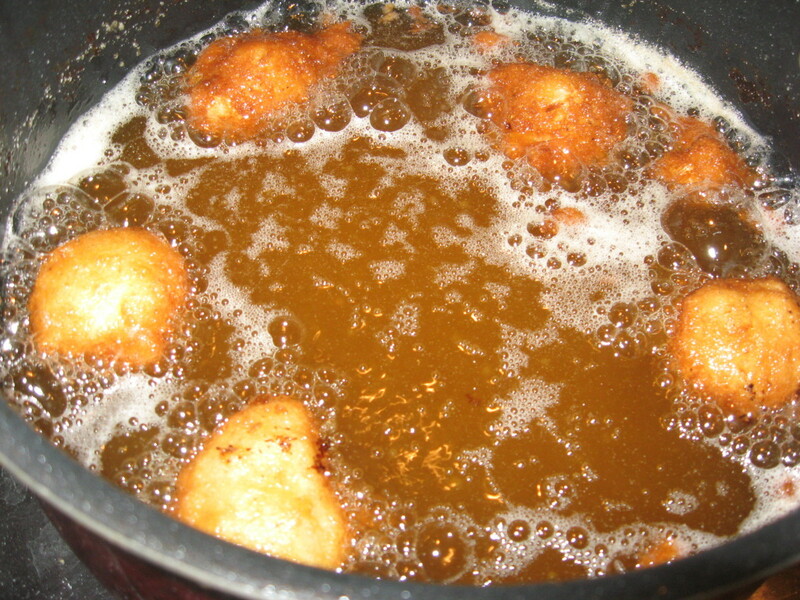 Simmer till their pink bodies float completely on the top of the water. If eating as is, squeeze over more lemon and sprinkle with sea salt. Serve with buttered brown bread and a side dish of mayo. However if your adding the shellfish to a cold dish, shell and leave till required. For a large party portion or if you're like me and love these delicious sea creatures, turn on your oven, devein (remove black line) without removing the shell and throw in a roasting dish with lots of olive oil, crushed garlic, a slug of white wine and slices of tomatoes (or tinned tomatoes) serve with crusted bread to mop up the sauce. Takes about 20/30 minutes in a moderate oven. A messy dish, best eaten with fingers... yum. 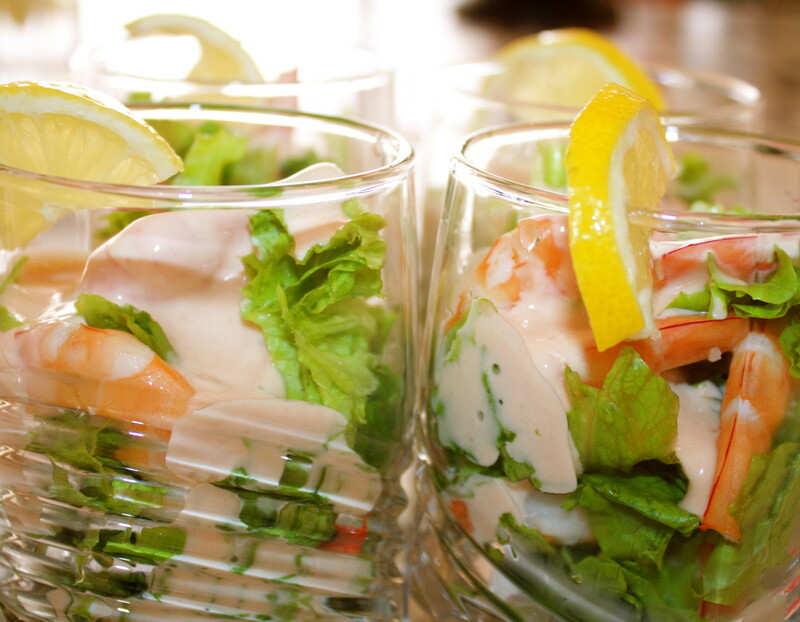 Prawns and shrimps are the most consumed shellfish in restaurants and homes world wide. These popular guys are our favorite dish among all the crustaceans in the world. 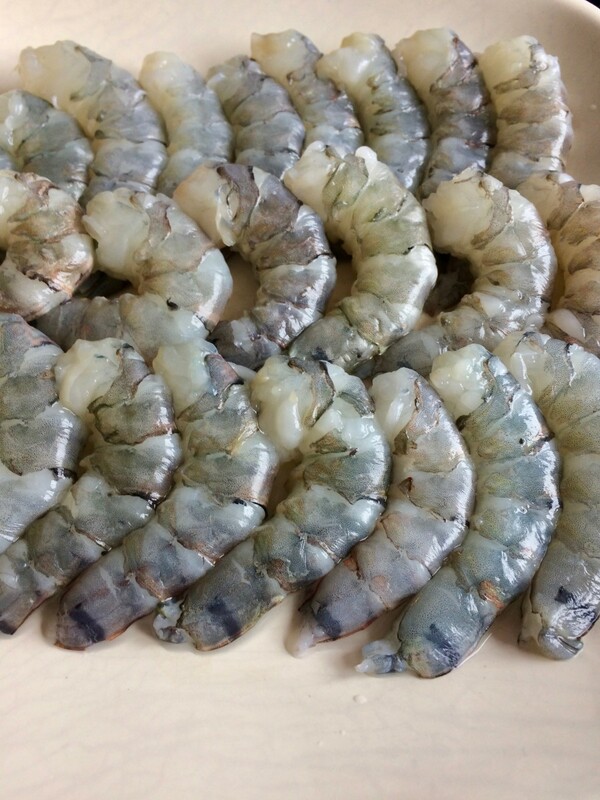 The giant tiger prawn, the king prawn, the bay prawn, the white and brown shrimp are among 300 different species of prawn and shrimp that we know of. Potted shrimp was a favorite dish of Ian Fleming; the famous creator of the fictional character James Bond. There certainly is a lot of info here, thank you for sharing :) and welcome to HubPages. 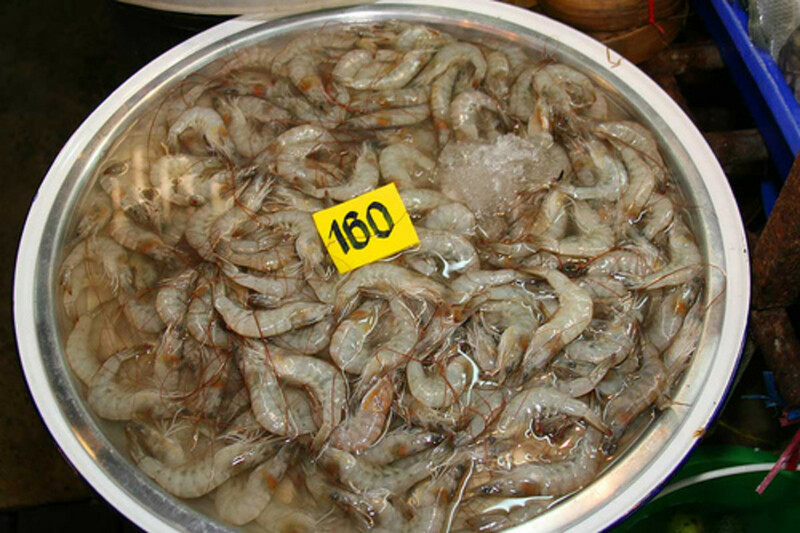 Generally, Shrimp are smaller than Prawn, but in some cases prawn can be small and shrimp can be big. Shrimp have claws only on two pairs of legs. While Prawn have claws on three pairs of their legs. Shrimp’s legs are shorter than Prawn’s legs. Prawn belong to the Dendrobranchiata and Shrimp belong to the Pleocyemata suborder of the Crustacean family. Prawns have lamellar gills while Shrimp have branching gills. Shrimp’s front pincers are bigger while Prawns have bigger second pincers. Prawn is semi-transparent, we can see its internal organs through the skin. But Shrimp are usually pigmented. Prawn lay their eggs while Shrimp carry their eggs during the entire breeding season. Prawn’s body is segmented. Shrimp’s body is comparatively flatter. Prawns have claws on three pairs of their legs, while Shrimp have claws on three pairs of their legs. Shrimp is rich in vitamin D while Prawn is a rich in vitamin E.
Shrimp are most often seen in the United States or Latin Anerican countries. While Prawns are usually common in Asia. 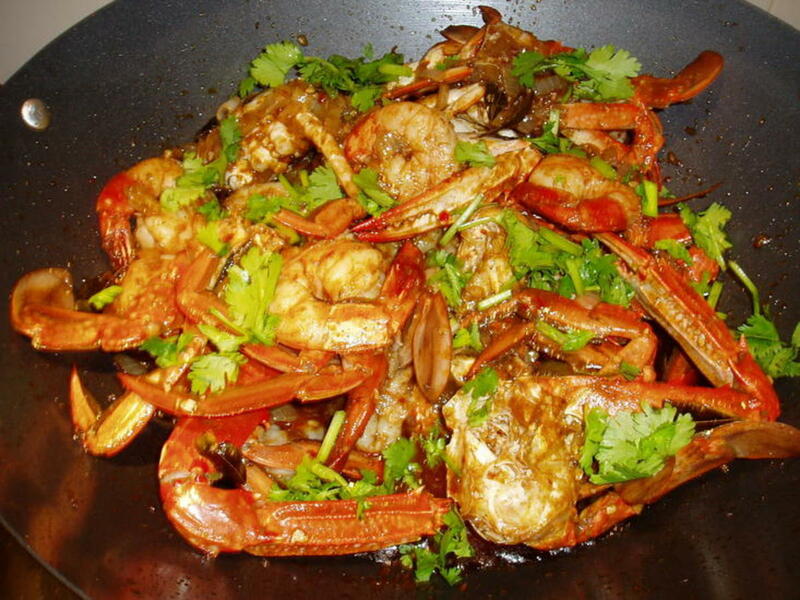 Prawns have a stronger and more aromatic flavor and smell than Shrimp. 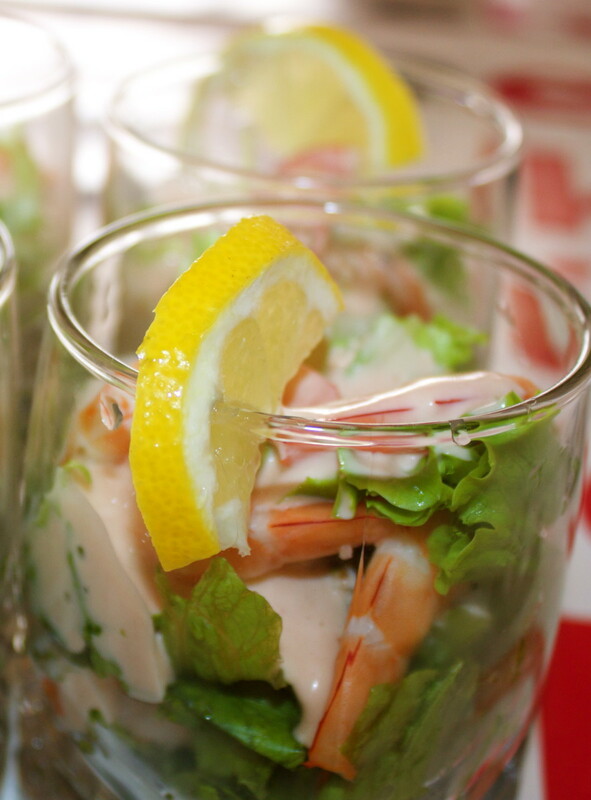 Shrimps are typically harvested from salt water and Prawn from fresh water. MMMM! There you go making me hungry again! My favorite is Shrimp Scampi, but that sounds good too. I think I will have to try it next time I cook shrimp. The best thing about prawns and shrimp are their versatility. I love mine baked in the oven smothered in garlic and chili butter with lots of crusty bread to mop up the juices. I love your article! Shrimp are one of my favorite foods. Just reading this is making me hungry. Yum!